The other day, people around the world celebrated yet another Health Day. The celebrations show that people are more and more health conscious these days. At A to Z Challenge, today’s letter is “G” and I would like to add few medicinal aspects of some of the items we often use in our kitchen for the preparation of food. That is Garlic and Ginger. In the Indian food preparation these two are often used. Garlic is a garden vegetable in the onion family and has been described as a food item but it is also known as a herb, a medicinal plant, an antiseptic and a beauty accessory. It has been treated in a high esteem for its health benefits. History says, Khnoum Khoufouf, the builder of one of the oldest pyramids (4500 BC) was one of the first users who found out the medicinal aspects in it. He made it compulsory to his workers that all should eat garlic everyday to maintain their health and strength. It is interesting to note here that, world’s first labor strike was caused by the garlic shortage in the ancient Egypt, pyramid workers learned their daily quota of garlic would be reduced, they refused to work. Hippocrates, the father of modern medicine (460-357 BC) recommended its use for infectious diseases and especially for the stomach disorders. Analysis shows that it contain high percentage of minerals and vitamins, iodine, sculpture and chlorine. The present medical science proved that it has got great medicinal value. It is also prescribed for ailments like Asthma, chest diseases, diphtheria, sexual debility, whooping cough, digestive system disorders, deafness, leprosy, bronchial congestion, arteriosclerosis, fever, worms and liver and gall bladder. It is also proved that it’s very good for the heart, and its moderate intake can even prevent a massive heart attack and cancer. It also prevents ageing, by clearing out wastes that can cause cell damage. It can even help to clear dangerous materials from our bodies. It lowers the serum cholesterol and therefore help to protect against arteriosclerosis one of the worst manifestations of ageing. It is regarded as a good rejuvenator. If you are offended by the bad odor it’s available in capsule form, it will not affect your breath. A latest study suggests: People who flavor their diets with plenty of onions and garlic might have lower odds of several types of cancer. 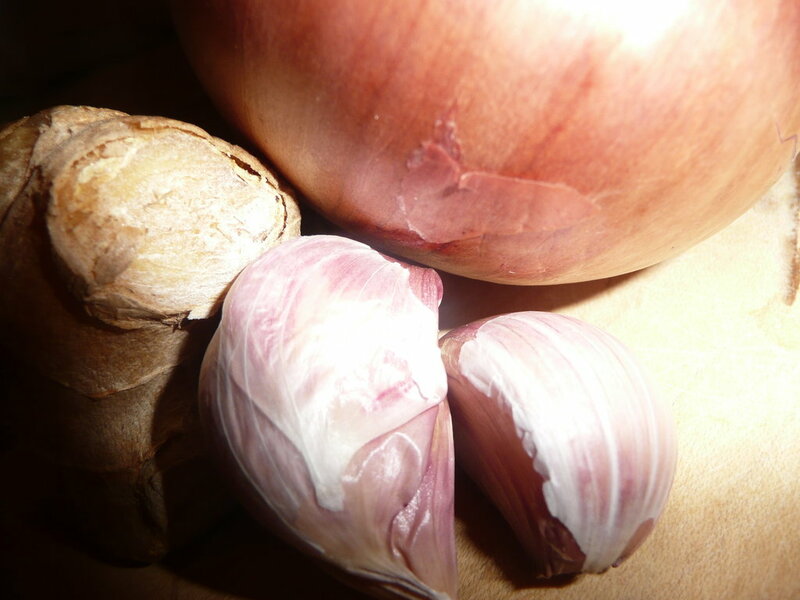 In an analysis of eight studies from Italy and Switzerland, researcher found that older adults with the highest onion and garlic intakes had the lowest risks of a number of cancers—including colon, ovarian and throat cancers. These findings are in line with some past research. The current findings are based on results from eight studies conducted in Italy and Switzerland. (Report from Reuters). It is an excellent remedy for all kinds of aches. To cure a headache rub ginger ointment on both sides of the forehead that gives a quick relief. The ointment can be prepared by rubbing dry ginger with a little water on a grinding stone. It is believed that it has aphrodisiac properties. Ancient records reveals that its juice has been highly recommended and used as a curative for impotency. A fresh piece of ginger pounded and boiled in a cup of water and sweetened with a little jaggery taken 3 times a day gives a great relief to the painful and irregular menstruation. Its juice stimulates the digestive system and increase appetite. 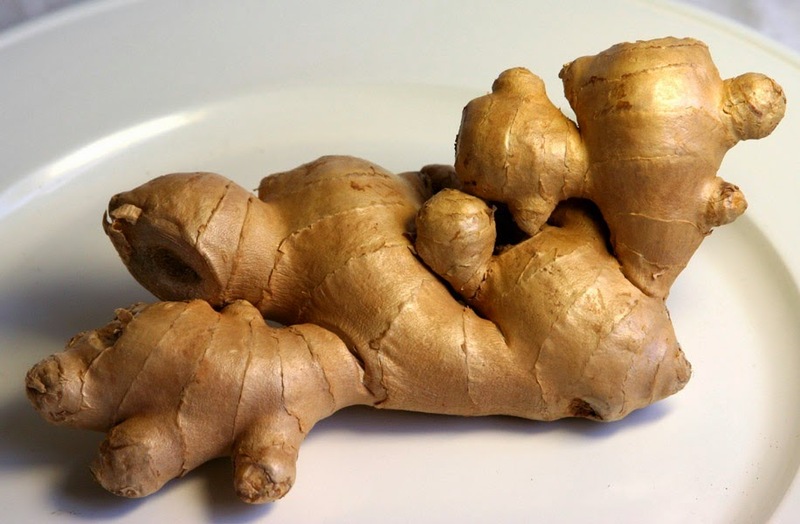 A regular moderate intake of ginger is a good guard against heart ailments. * Take half a spoonful of fresh ginger juice mixed with one tsp of honey for nausea and vomiting, indigestion caused by the intake of heavy non veg food or fried fatty foods, morning sickness, jaundice and piles. It should be taken three times a day. * A few drops of ginger juice in the nostrils cures a headache and even gives relief to toothache. * Chewing a fresh piece of ginger everyday after the meal prevents dyspepsia, flatulence, colic, vomiting and other painful infections. 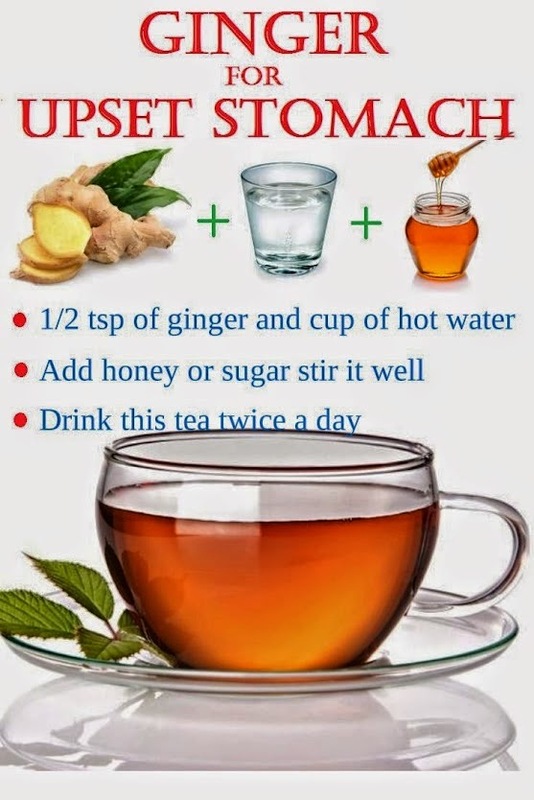 * Taking the juice of ginger is an excellent remedy for coughs and colds:- Take a spoonful of honey mix with ginger juice and take this two to three times a day. Or add few pieces of ginger to boiled water, strain, and remove ginger and add honey to the mixture, drink it hot. Add ginger and Tulsi to the tea decoction and drink, it gives relief to the frequent colds and fever. People who suffer with great sweating, take a teaspoon of fresh ginger juice mixed with a cup of fenugreek decoction and honey. The same mixture is also a remedy for bronchitis, asthma and other respiratory ailments. Dr. M Vishwanathan, Thiruvalla, Kerala. I love garlic it's good know it has so many health benefits too! sigh. my husband hates garlic and my son's allergic to ginger. What's left, onions?